As a proud member of the Better Business Bureau, we're bringing concrete surfaces to life in Southern California. 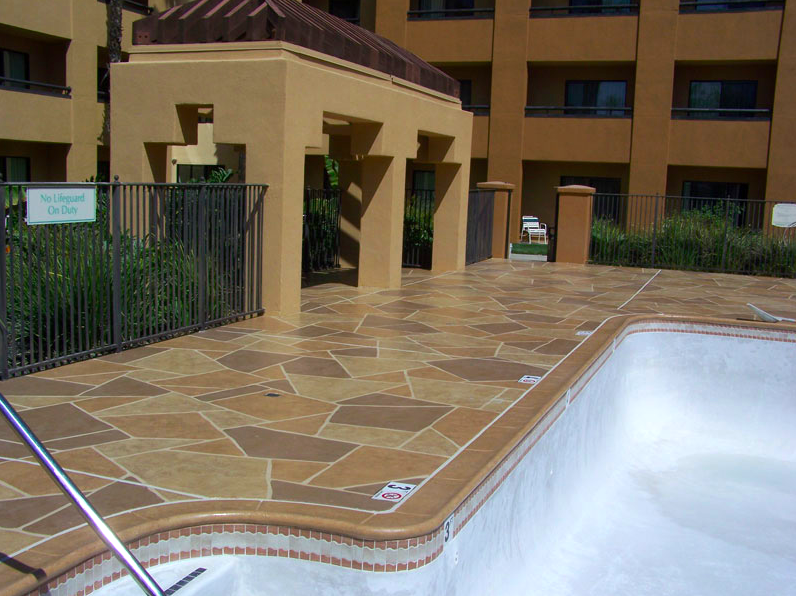 We resurface patios, pool surrounds, driveways, walkways, interior flooring, garage floors, and more. 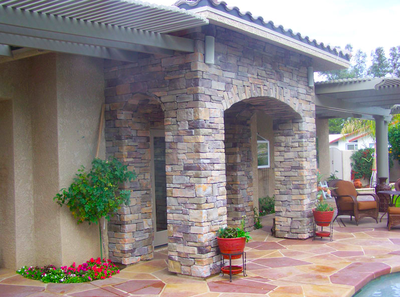 We can also extend your existing outdoor living space by adding additional concrete to your deck or patio. In addition, we can place decorative landscape curbing to define areas of your home and garden. 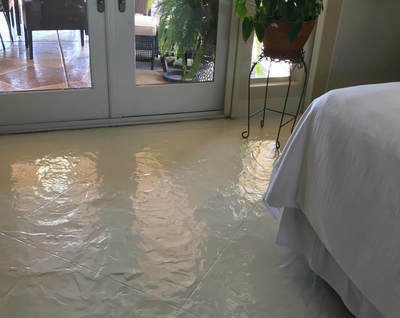 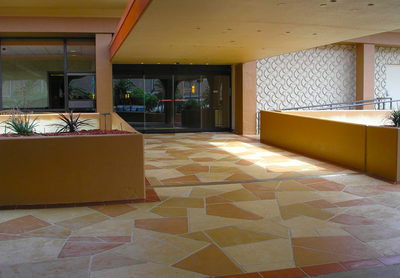 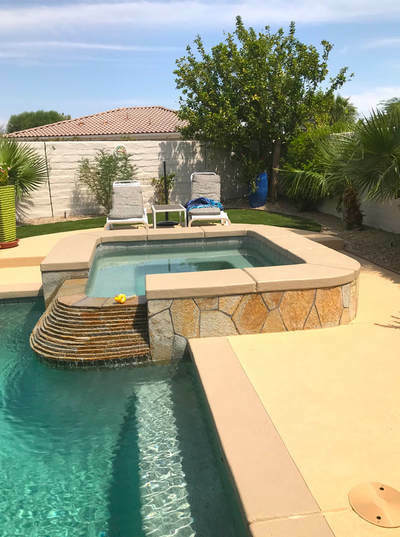 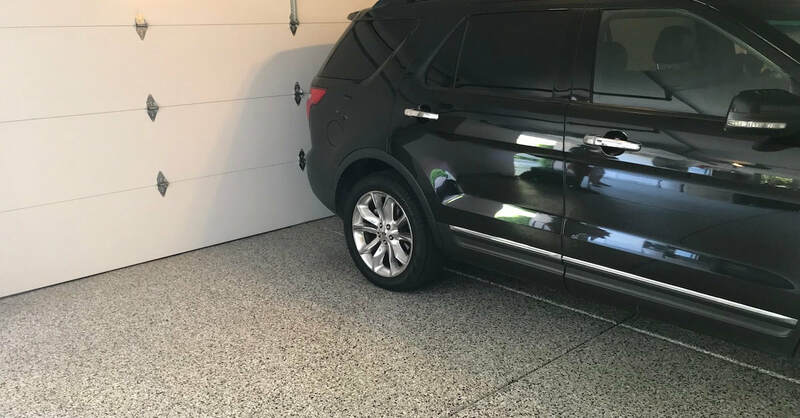 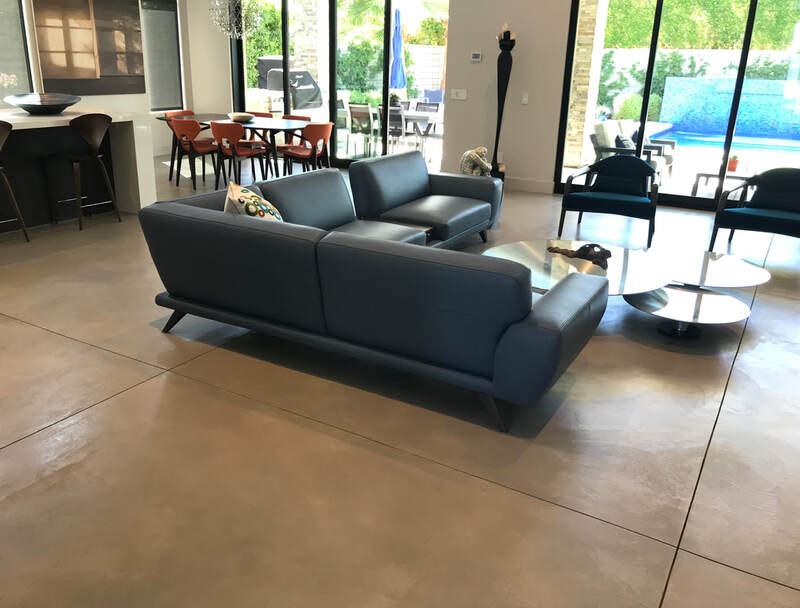 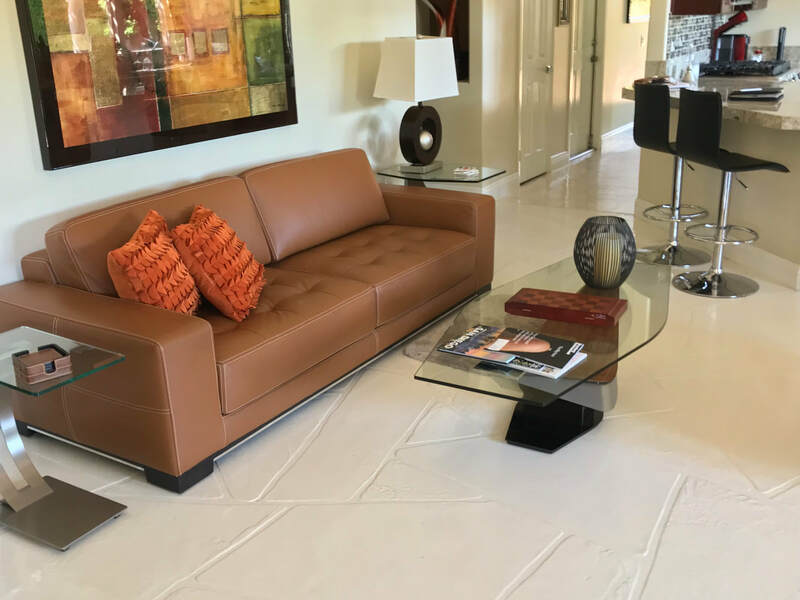 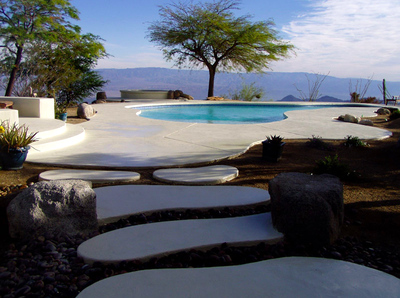 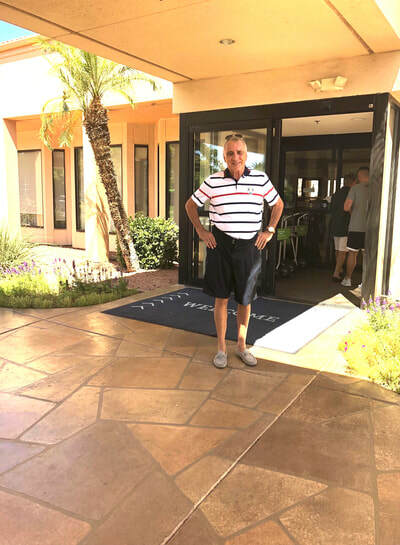 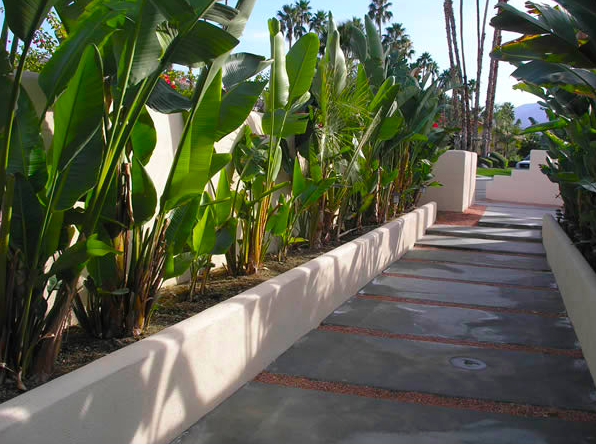 Our concrete resurfacing services in Palm Springs will add beauty to any of your flooring surfaces and will help you maximize the living space of your home by “blending the outside with the inside”. 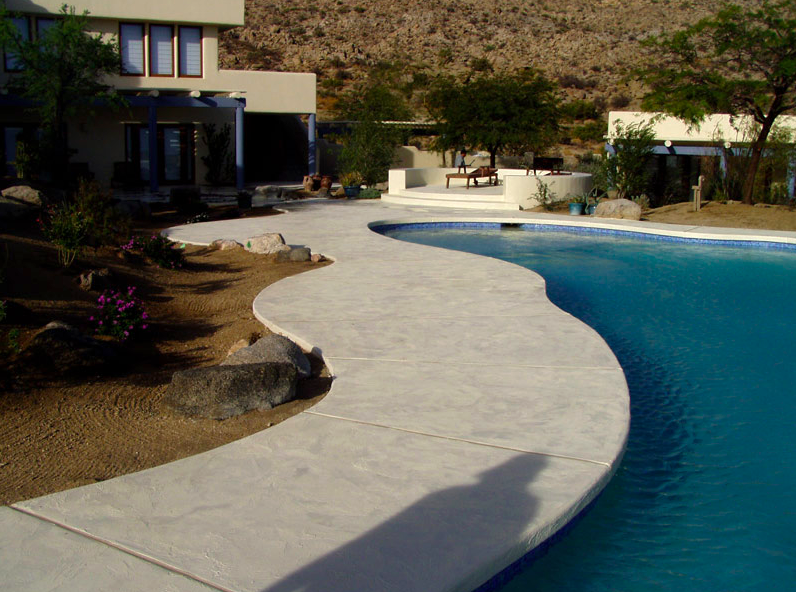 "Thanks to Claude and his team my backyard looks like a resort" - Jim M.